FaceMe is a global software business with partners and teams currently operating in New Zealand, Australia, Malaysia , Singapore , Indonesia, Canada, USA, Europe and the United Kingdom. As a pioneer in the multi-tenanted cloud based videoconferencing sector, FaceMe is at the forefront of collaboration and video communication technology. FaceMe's technology is breaking down the barriers to traditional limitations of video-conferencing hardware and systems and was one of the first to produce a no-software download browser experience for video users. Developed for a seamless customer experience FaceMe today has the ability to bring together mobile, PC , Mac and Meeting Room Cameras as a cloud or on-premise product for partners and customers. 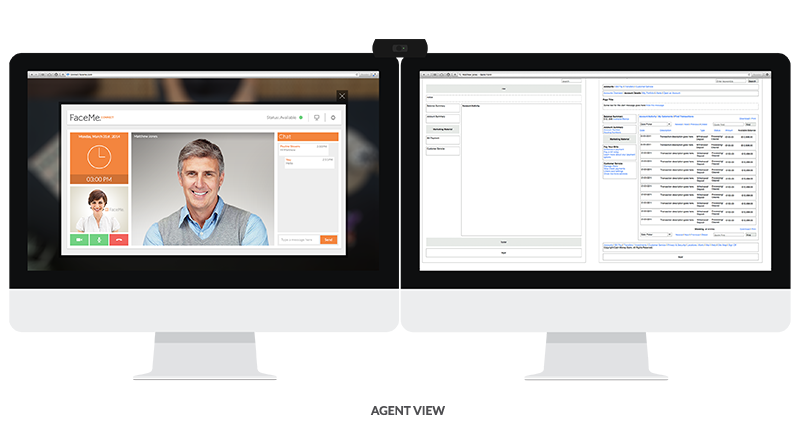 FaceMe is unique, it is able to provide an agnostic secure inbound video queuing and collaboration technology into Contact Centres to create an additional communication channel for organisations. This capability adds value into any existing contact centre phone system and can again be delivered as an on-premise or cloud service. An ability to commercialise and white label partner brand all components of the FaceMe product stack for brand affinity and opportunity. 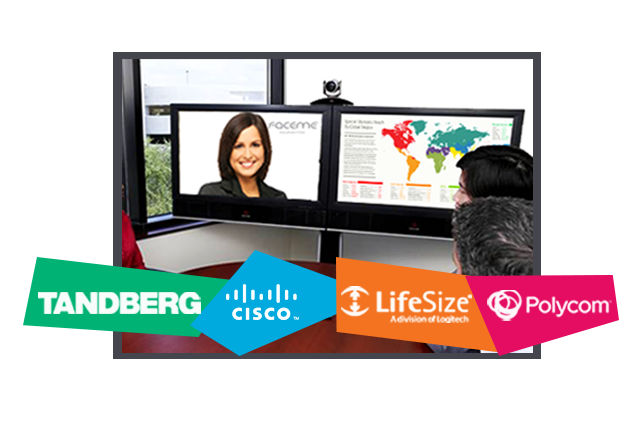 FaceMe Collaboration provides high-definition (HD) multi-party video conferencing that has been designed to make Video conferencing simple for organisations. Users can connect from a variety of devices, including desktop browsers, Mobile devices, room based telepresence environments or even just a simple phone dial in. As a leader in making video conferencing simple, FaceMe has recently expanded its “no download” experience for desktop to now support both Flash and WebRTC. Combined with the ability to traverse firewalls and proxy servers FaceMe is the answer to connecting customer and technology islands where traditional vendors continue to fail. FaceMe Connect is fast becoming a highly sought after product globally as it enables organisations to provide their end customers or prospective customers the ability to have a face to face conversation and collaborate via content sharing when a physical meeting is not possible. The FaceMe application integrates with any Contact Centre Telephone System that is SIP enabled or available as a standalone solution.